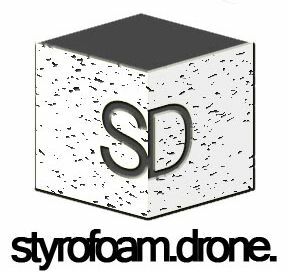 Posted on December 20, 2012 June 9, 2013 by styrofoamdronePosted in EP, Lists, ReviewsTagged 2012, best of, EP, EPs, Lists. Yeah that Sandcastle EP really kills it. I was so impressed with it, must have played it countless times this year………like you, I hope dearly to hear more from them!